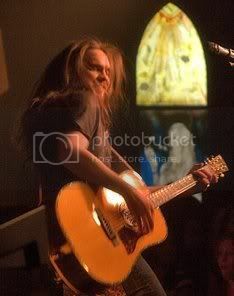 This is a song by Bo Bice he began as a first song writing project initiated by his father when Bo was about twelve. 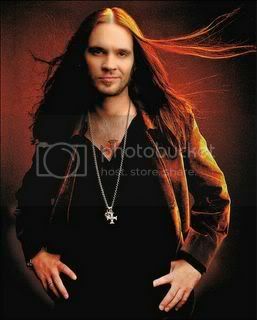 It's one of my favorite Bo Bice songs full of style, good lyrics, haunting; it stays with you. 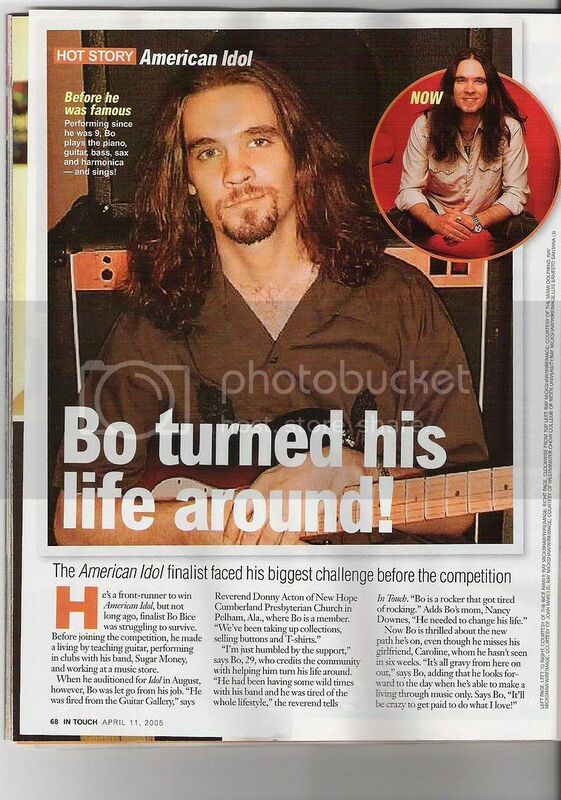 More evidence of why we need more true Bo Bice on his next CD endeavor. 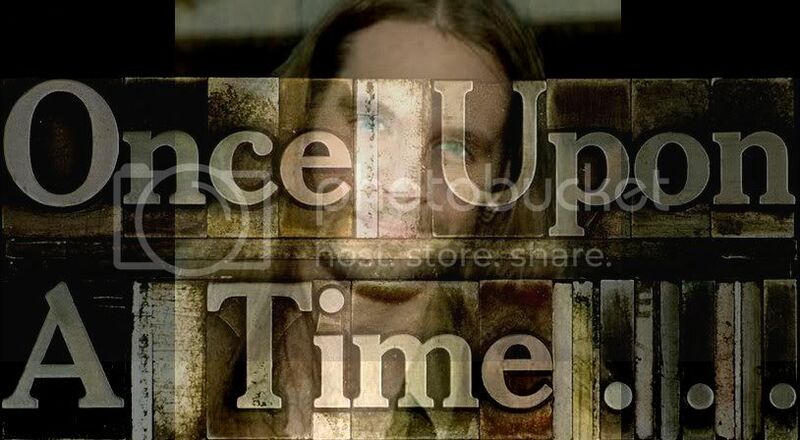 Click the speed you need to hear Bo talk about the song as well as listen to it. I hope you enjoy. 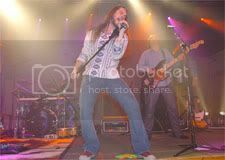 West Coast Reviews; Bice Draws 1,500 to 5,000?